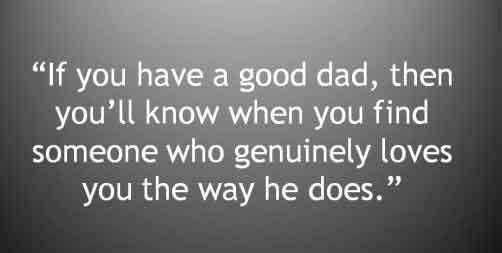 Happy Fathers Day Dear Dad ..!!! Even Through The Dirty Diapers. Even Though I’m Not There To Wish You Well In Person, I Never Want You To Think That The Miles Between Could Ever Cause Me To Love Or Appreciate You Any Less. That Would Never Happen Even If I Was On The Moon And You Were Floating Out In The Galaxies!! Happy Father’s Day! You've Brought Us Up Ever So Well.